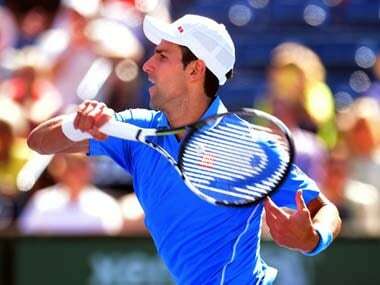 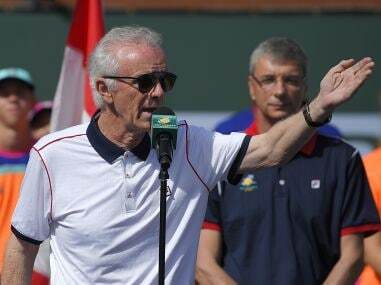 Rohan Bopanna and Pablo Cuevas lost a closely-fought opening round of the ATP Indian Wells Masters to Novak Djokovic and Viktor Troicki on Friday night. 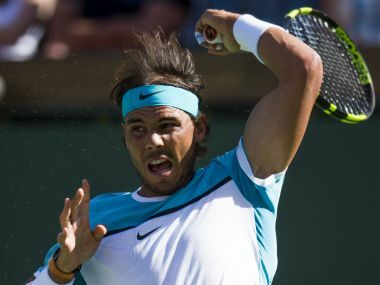 Karolina Pliskova battled back to beat Olympic champion Monica Puig 1-6, 6-4 6-4 on Friday, but says she'll have to do better to go further at Indian Wells. 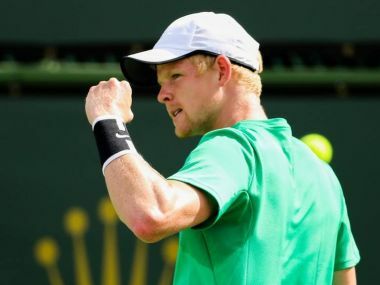 Kyle Edmund cruised into an Indian Wells ATP Masters meeting with defending champion Novak Djokovic on Friday with a 6-1, 6-3 victory over Gastao Elias. 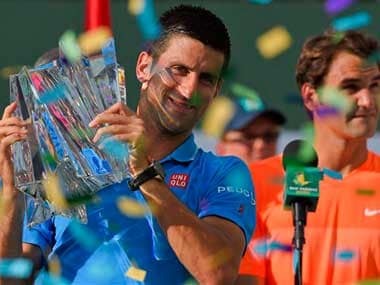 Novak Djokovic defeated Federer 6-3, 6-7 (5), 6-2 to win his fourth BNP Paribas Open on Sunday, tying him with Federer for the most titles in the desert after winning for the second straight year. 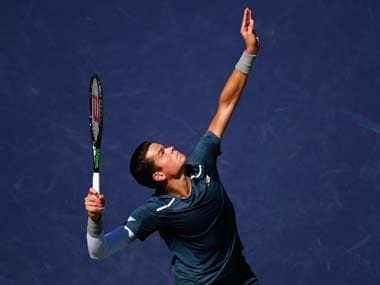 "I feel obviously all sorts of good," said sixth seed Raonic, who blasted 19 aces past Nadal before sealing victory in just under three hours.